Twistep is the best way to provide a step up into your vehicle for your canine companion. 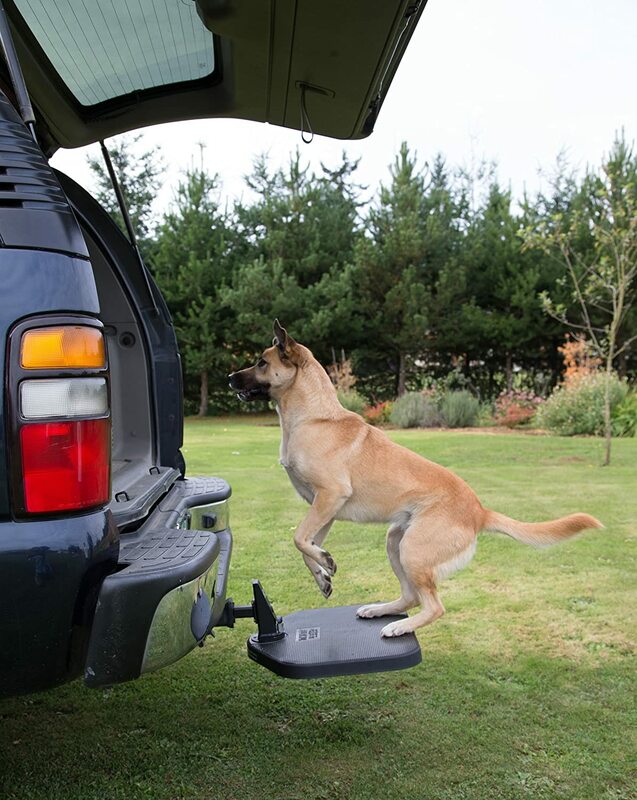 An instant, multi-use step that provides better access to your SUV, the Twistep installs in your hitch receiver and with a simple lift of a pin twists to help your dog load in or out of the vehicle. The Twistep will fit 1.25-inch and 2-inch hitch receivers. The Twistep attaches securely to the hitch receiver of your vehicle and stores under the bumper when not in use. It holds up to 400 pounds on a Class III hitch. Corrosion-resistant coating ensures a long life. 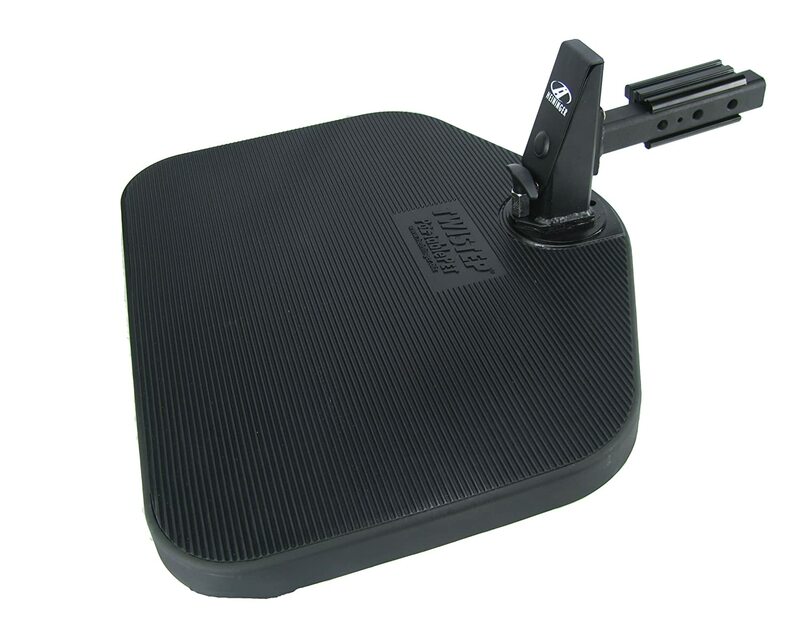 Unlike a bulky ramp or other step setup that you need to unload to use and then pack away again after use, the Twistep is simple and easy to use.